SafeEar Series add to wishlist? 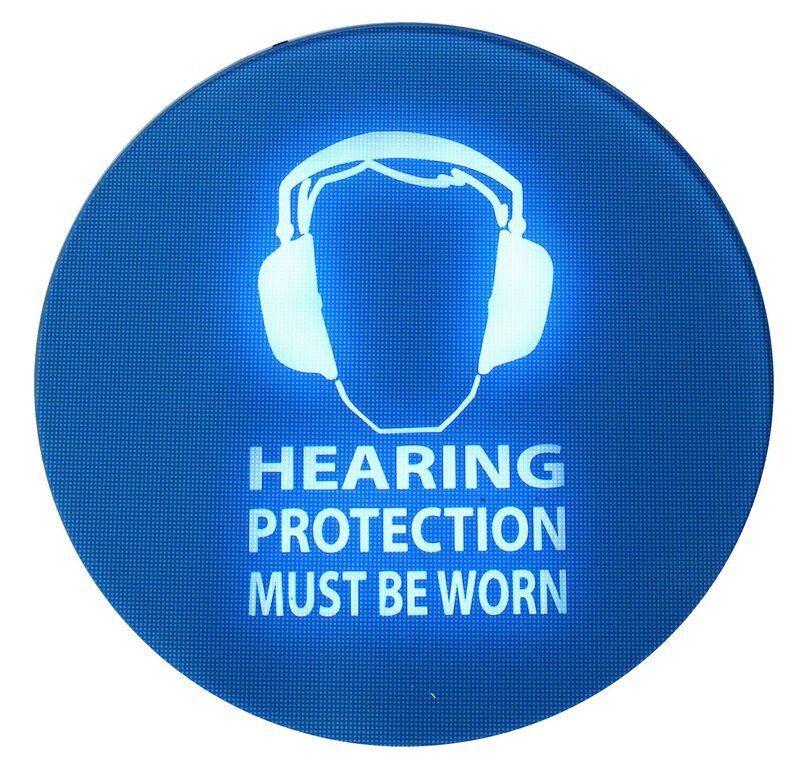 The PulsarSafeEar is perfect for use in factories, workshops, pubs and nightclubs to warn when noise levels become too high and indicate when hearing protection must be worn. In environments where the wearing of hearing protection may not be required at all times, the PulsarSafeEar will inform employees when Personal Protective Equipment is required and also when it can be safely removed. The PulsarSafeEar can also be used in quiet locations such as classrooms, hospitals and libraries to indicate when noise levels must be kept down. By setting the PulsarSafeEar to trigger at a lower level ensures that noise levels in quiet environments stay within acceptable levels.